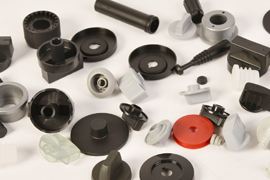 Are you looking for a strong and high-quality supplier for plastic injection moulding? Do you need a reliable company to produce demanding and good looking products? 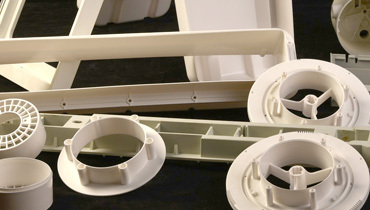 The company can Polyplast help you to meet your requirements in injection moulding, assembly and printing. 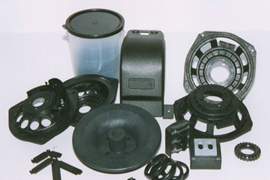 We are the suppliers of plastics for mechanical, electrical and consumer goods industries. During the polymerisation process the mineral oil is integrated into the modified polyamide. The result is a material with self-lubricating properties. This property of the material is maintained for the life. This is significantly reducing the costs of operation and maintenance. Modern injection presses (mostly ENGEL) with clamping force from 40 t to 400 t, some equipped with robots, peripheral devices for drying, dispensing, grinding, granulation, measurement devices, pad print. Machine capacity is 15 injection presses with clamping force from 40 to 400 tons. 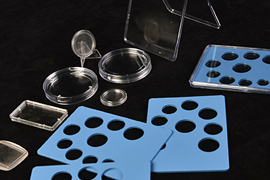 We are able to construct your presswork according to the supplied samples. 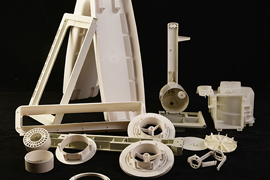 We have all the equipment and tools required for making the moulds (CNC milling machine, lathe, grinder ...) as well as presses for plastic injection moulding and dryer. 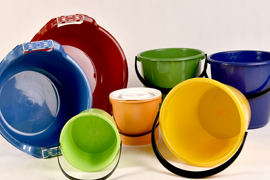 The plastic products made by us are completed into the final plastic units and we handover the complete products. 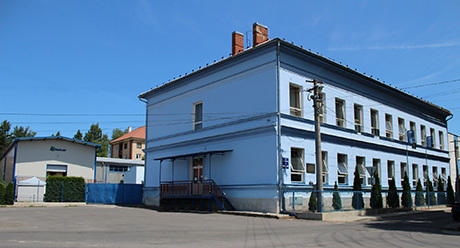 The company Polyplast Production Cooperative was established in 1994. 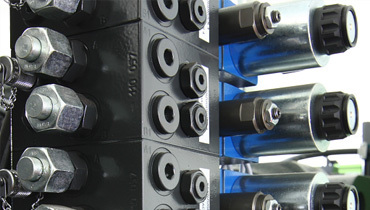 Machine capacity is 15 injection machines with clamping force from 40 to 400 tons. Our vision is a position of a profitable company that has years of experience as well as technological possibilities to handle different kinds of products with high quality design production, prices and delivery dates. The internal metrological facility consists mainly of instruments and data output from the company Mitutoyo, from calipers through micrometers, hollowmeters, sounders, gauges and many more. Creativity, flexibility and accountability demonstrate competence and commitment of our employees. Every day we are here for you, please contact us. Design by EXWEB © 2015 Polyplast v.d. All rights reserved.